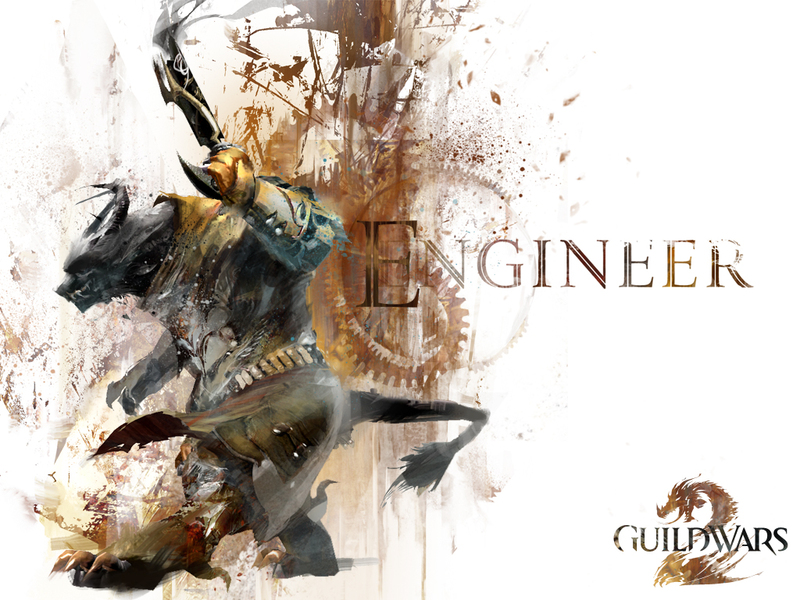 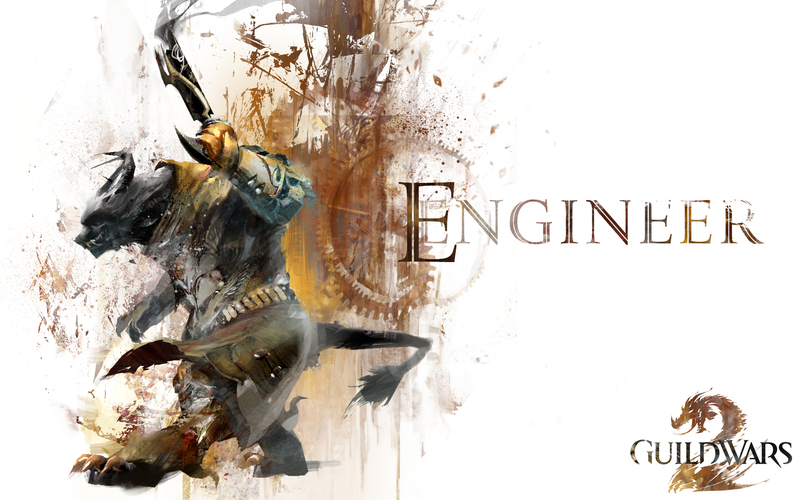 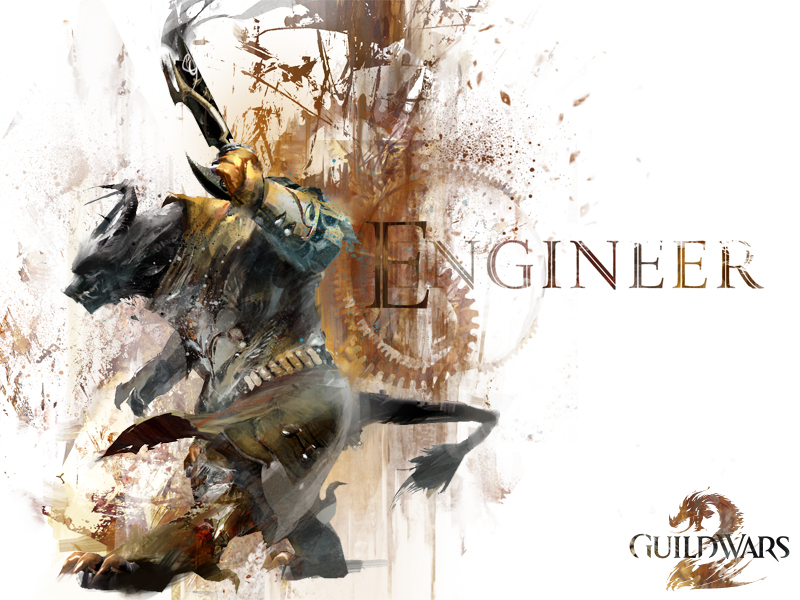 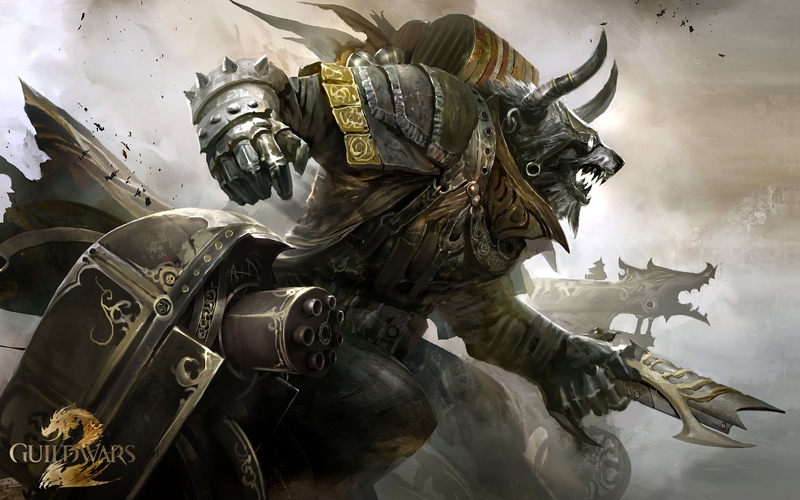 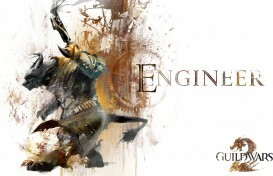 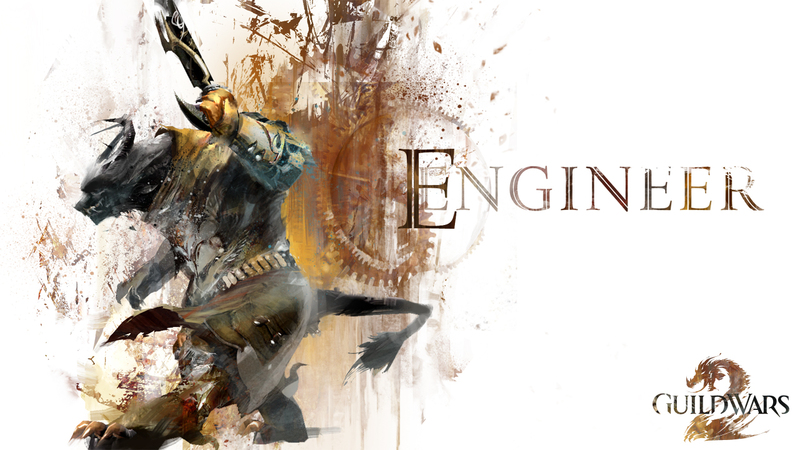 Masters of mechanical mayhem, engineers love to tinker with explosives, elixirs, and all manner of hazardous gadgets. 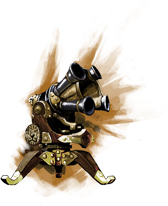 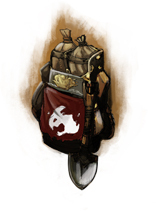 They support their allies with alchemic weaponry, deploy ingenious inventions, or lay waste to foes with a wide array of mines, bombs, and grenades. 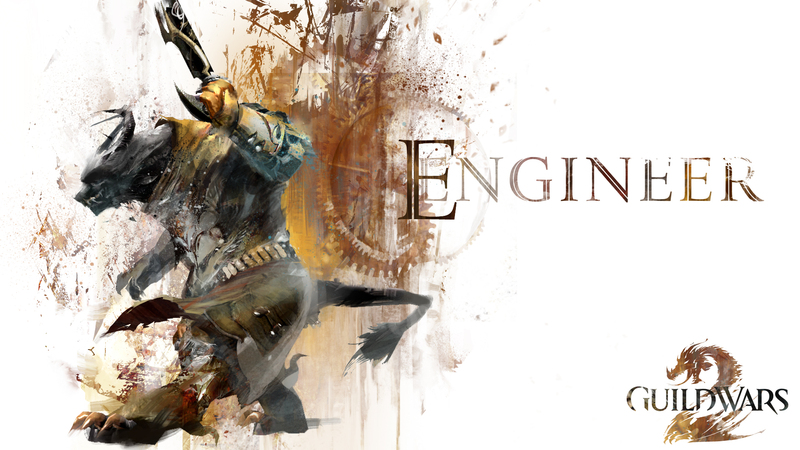 Engineers are brilliant tinkers who carry whole experimental arsenals with them. 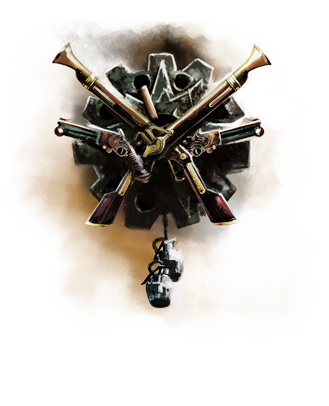 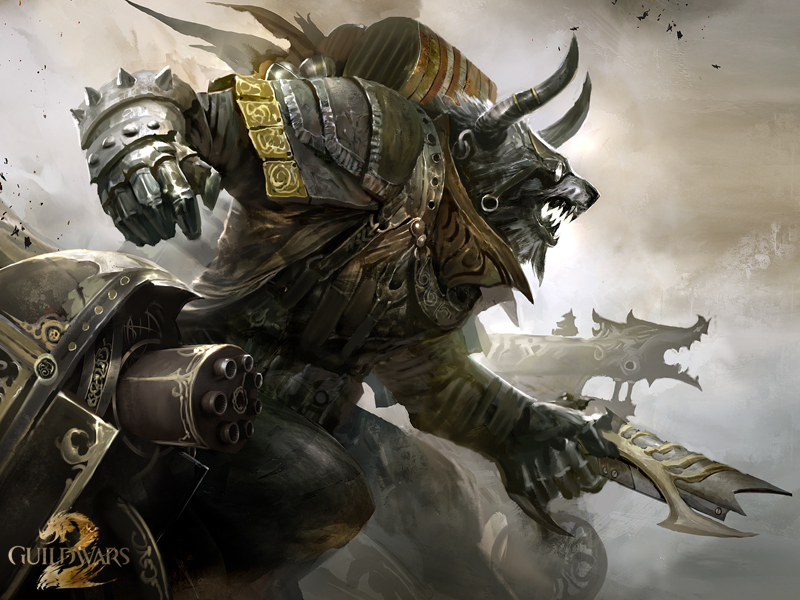 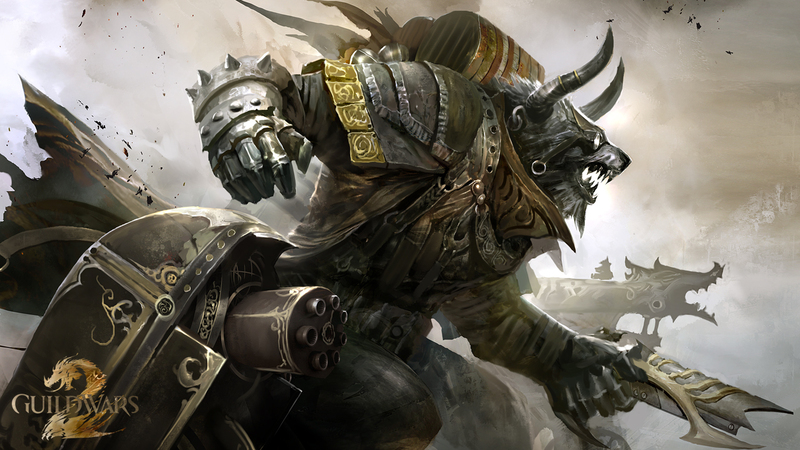 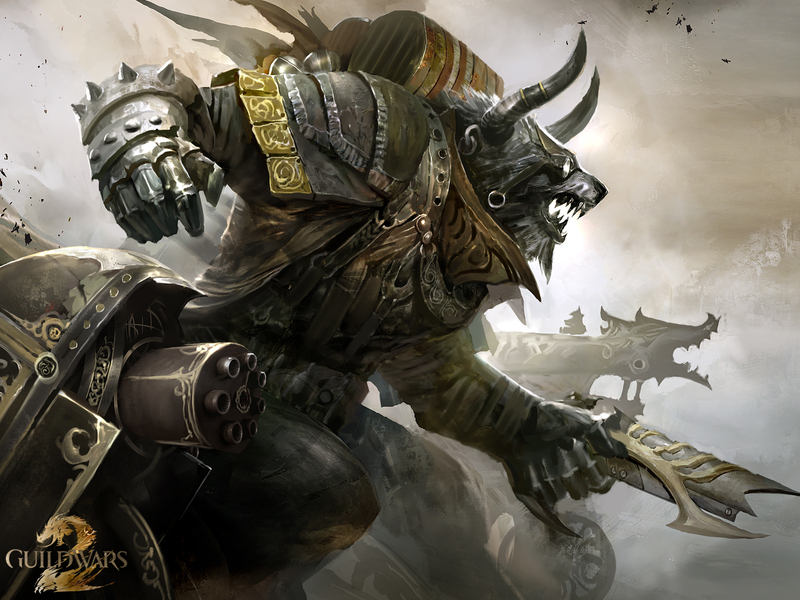 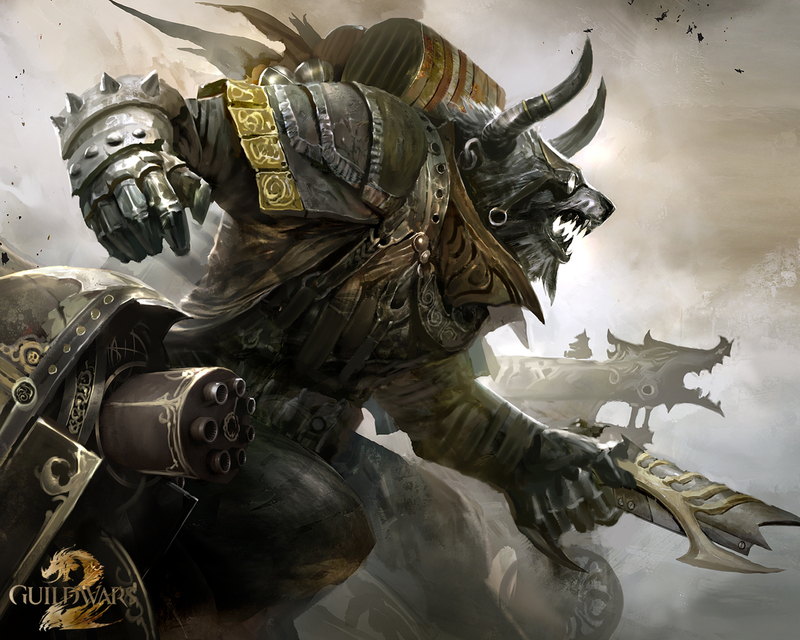 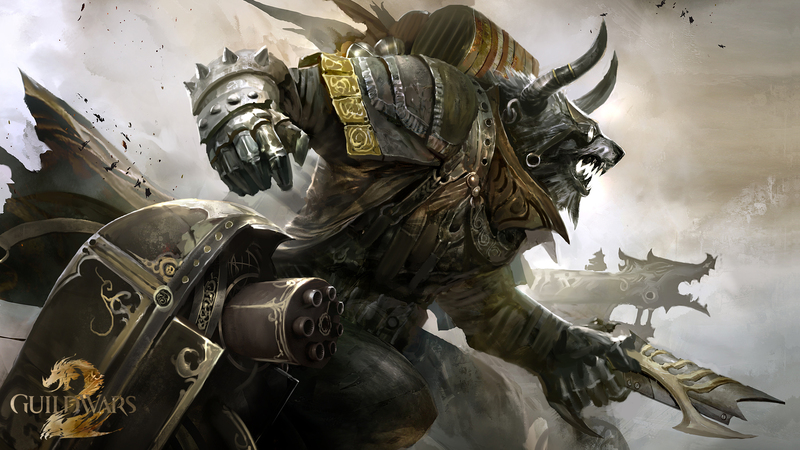 They use special weapons and turrets to enhance their offensive and defensive power. 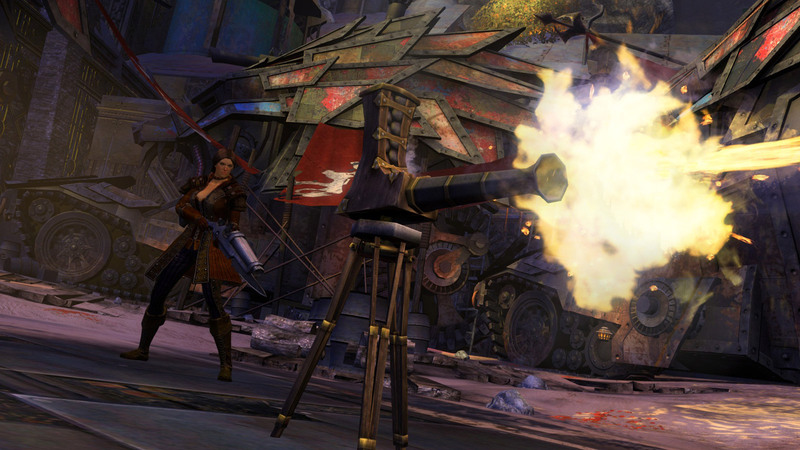 When engineers activate their weapon kits, they equip themselves with specialized weapons, such as flamethrowers or elixir guns. By equipping special utility kits, engineers can deploy bombs, land mines, and even medical supplies. 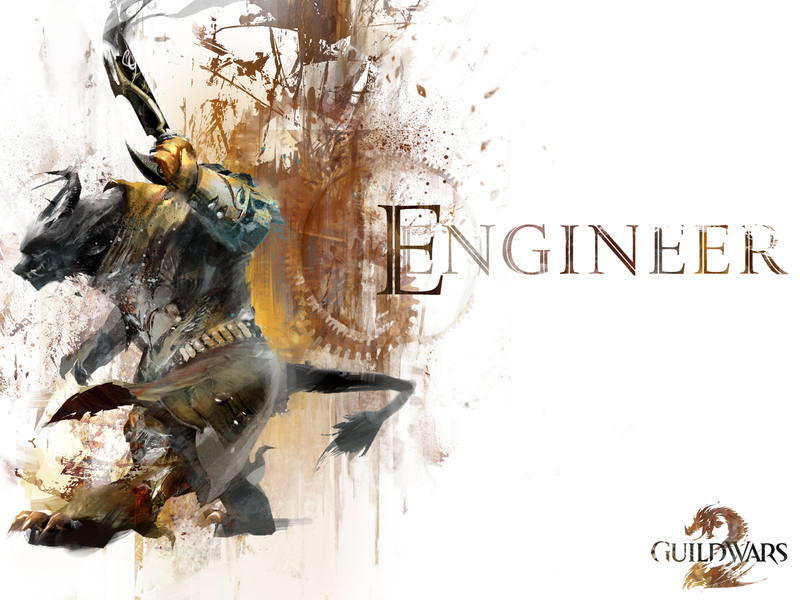 An engineer constructs turrets to help defend and control an area. 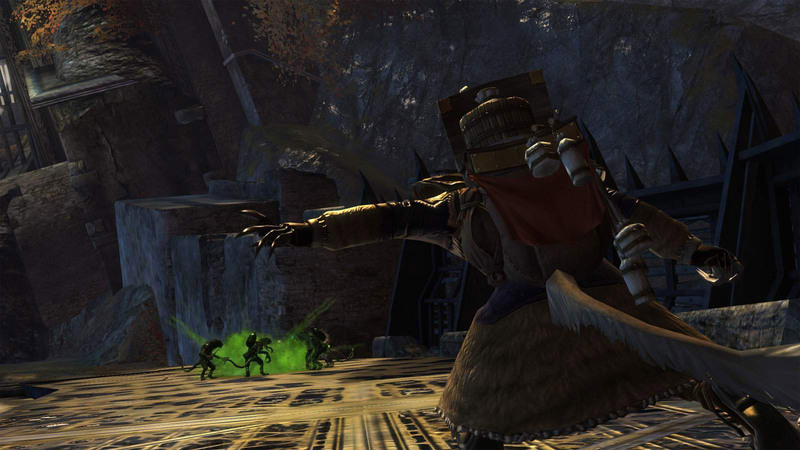 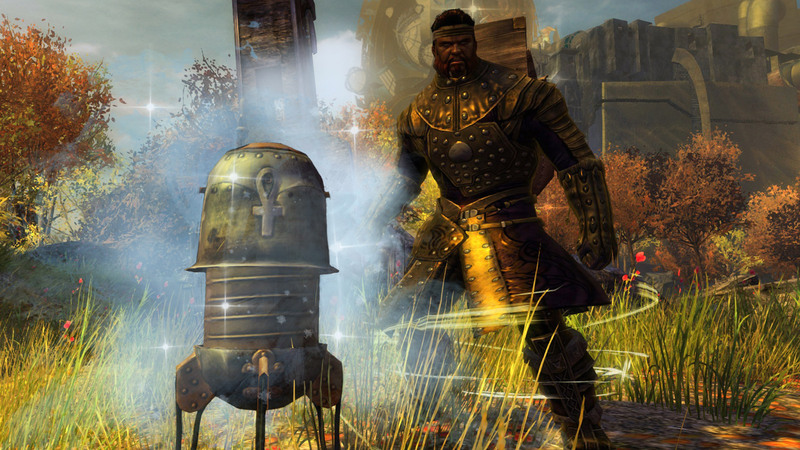 These devices can pound the ground to damage enemies, disperse healing mist to aid allies, fire off rockets, and more. 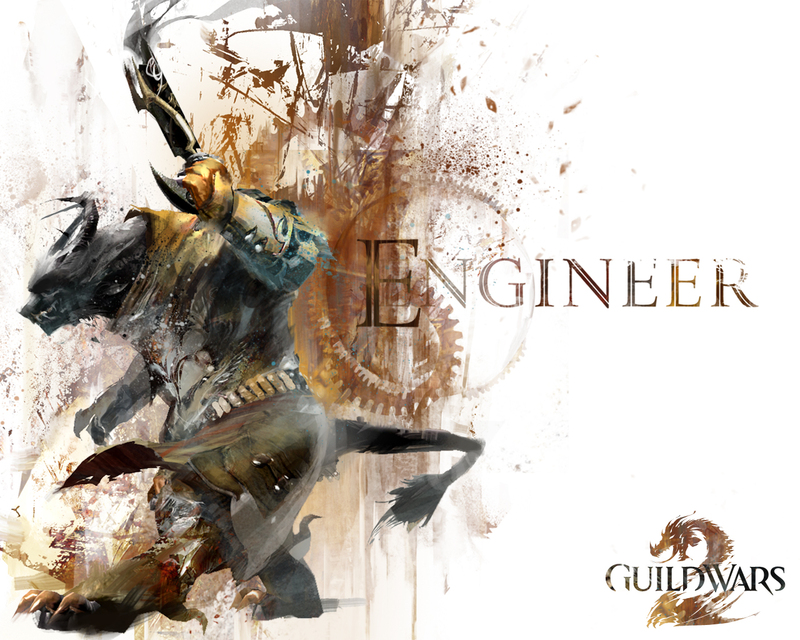 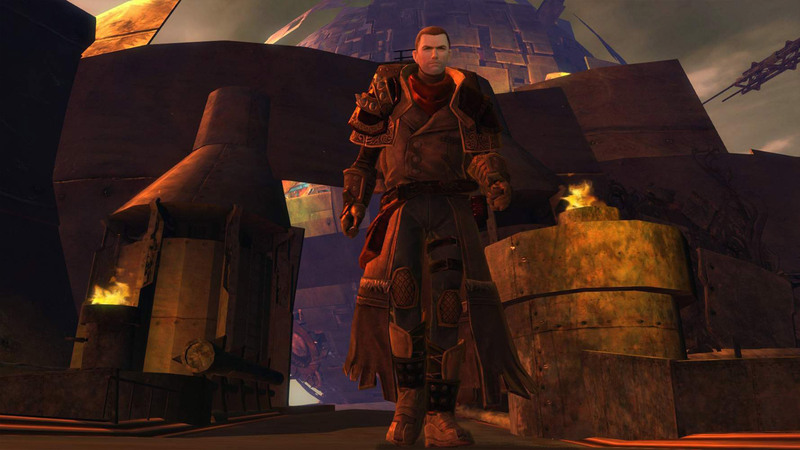 From volatile elixirs to bizarre contraptions, engineers have devices ready for almost any situation. 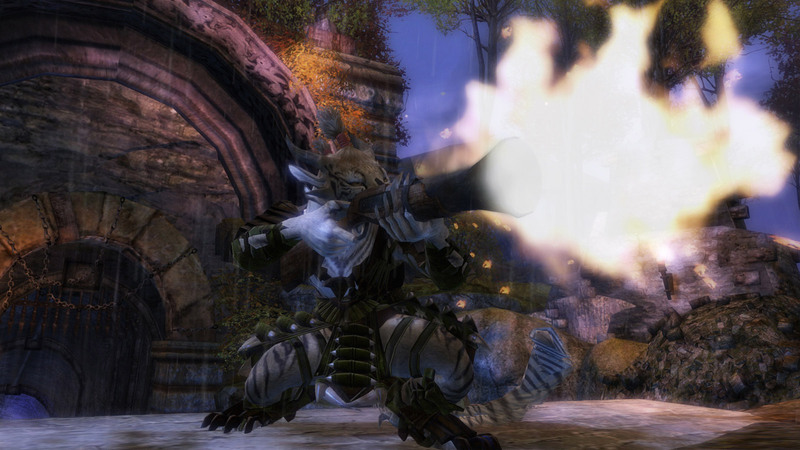 Engineers activate their Rocket Boots skill to fly up and out of immobilizing effects while damaging their enemies with exhaust. 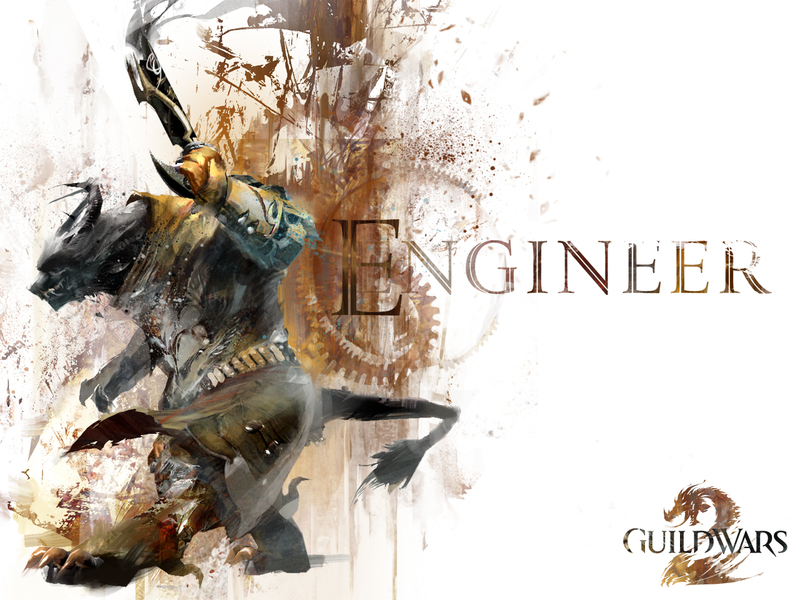 Drinking Elixir X will turn the engineer into either a rampaging brute or a whirling tornado. 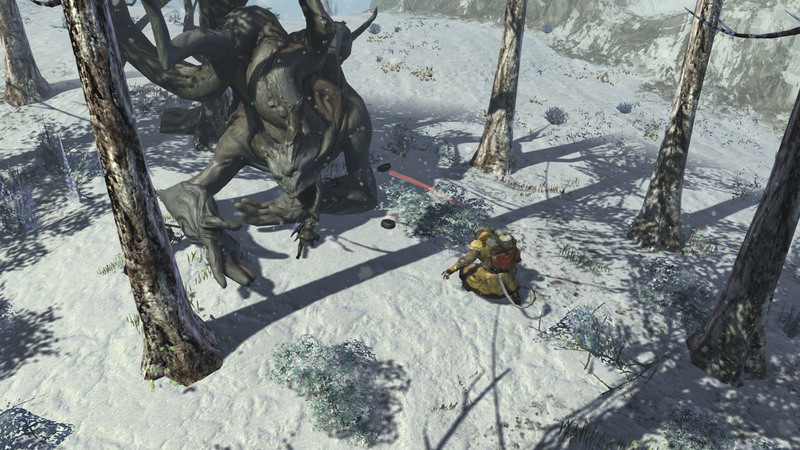 Tossing it at enemies will transform them into moa birds.